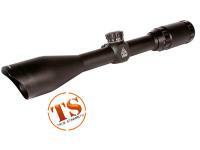 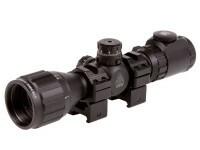 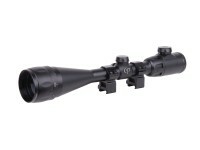 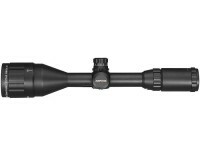 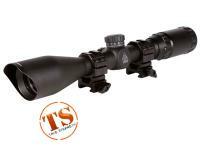 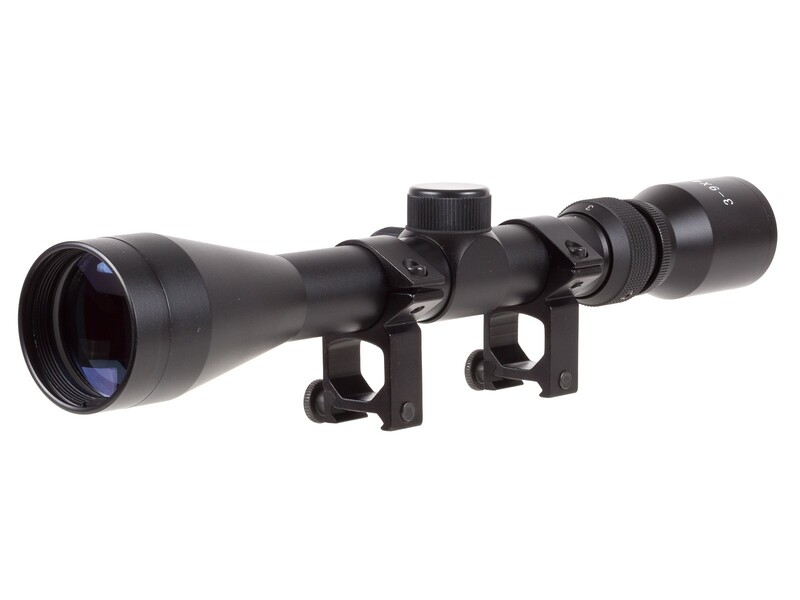 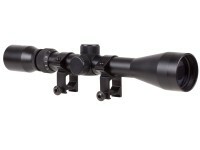 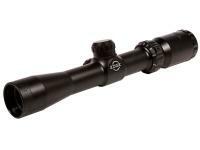 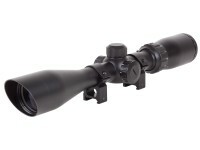 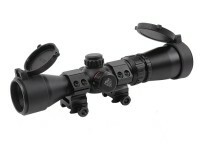 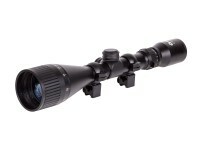 TSD JB Unicorn 3-9x40 Scope, 1" Tube, See-Thru Weaver Rings. 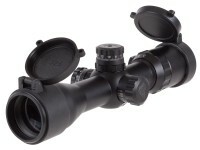 Variable magnification. 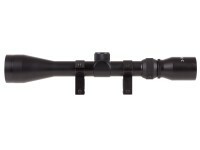 1/4 MOA @ 100 yds. 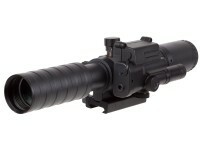 Things I would have changed: It get's fogged pretty easily. 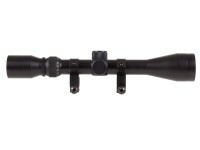 What others should know: You have to use a flat head screw driver to fine tune it. 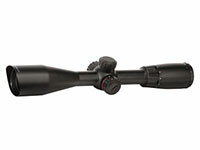 Things I liked: The variable scope dimensions are incredible...mounted on my SAR 10 airsoft rifle it's well suited for this rifle. 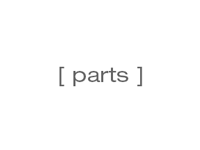 Things I liked: Very clear glass. 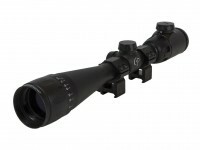 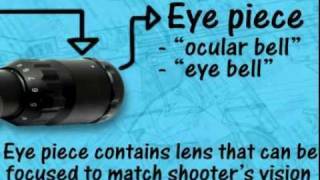 What others should know: Nice scope for money. 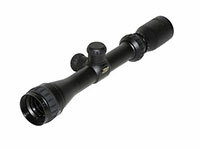 Be carefull tightning rings as tube is a little thin and you can damage it. 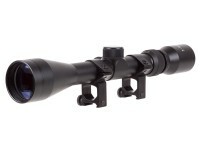 I ruined mine over tightning for a sringer. 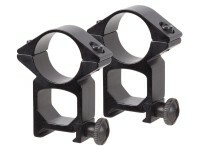 Will scope rings work on 11 mm dove mount?